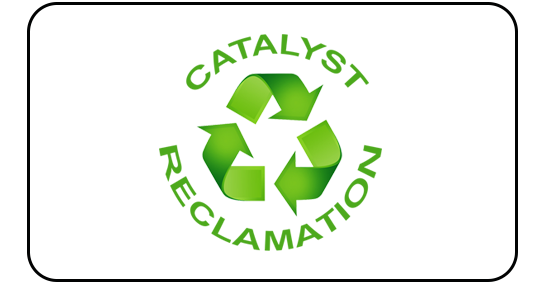 Off-site Regeneration is a complex series of processes allowing a catalyst to recover its qualities to customer’s requirements. 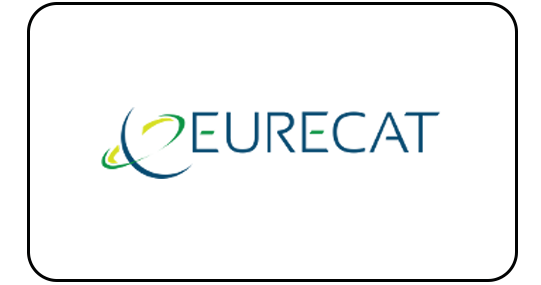 EURECAT off-site regeneration is very well integrated in customer’s Catalyst management schemes. 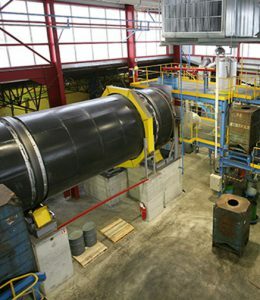 Eurecat’s TOTSUCAT® LOAD & GO™ ex-situ pre-sulfiding service successfully activates hydroprocessing catalyst and enables refiners to simplify and accelerate their hydrotreating unit start-up procedure. 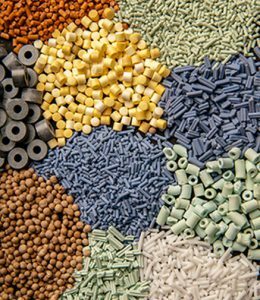 Totsucat® sulfided catalyst can also be passivated to allow for loading under air. 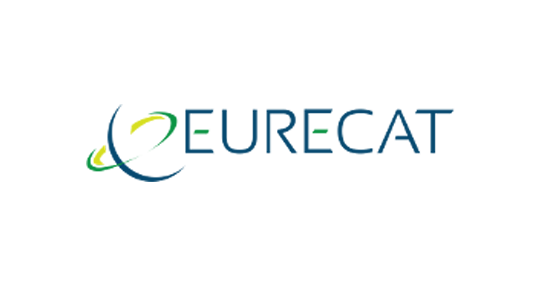 Using ex-situ pre-activated catalyst Totsucat® (including Totsucat CFP®) LOAD & GO™ service will save money, reduce start-up time, and it moves the potentially hazardous sulfiding process away from the refinery.